You’ve Found Your Gynecologist in NYC! 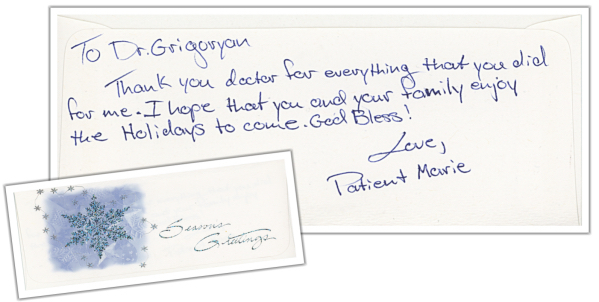 Welcome to Greenwich Village Gynecology, the practice of Dr. Gennadiy Grigoryan. 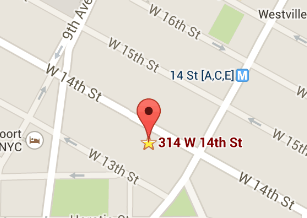 If you’re seeking a trusted gynecologist in NYC, you’ve come to the right place. Please look around and give us a call if you have any questions.